REACH Too expands the scope of services to people seeking recovery from addiction. The SAMHSA grant extends CVAB’s reach to referred participants in Drug Court, Family Treatment Court and Veterans Court that are seeking recovery through positive social activities. Upon entrance into a therapeutic court program, participants are introduced to the REACH Too program and matched with a trained peer mentor who will assist them through the court's requirements, and in their recovery. 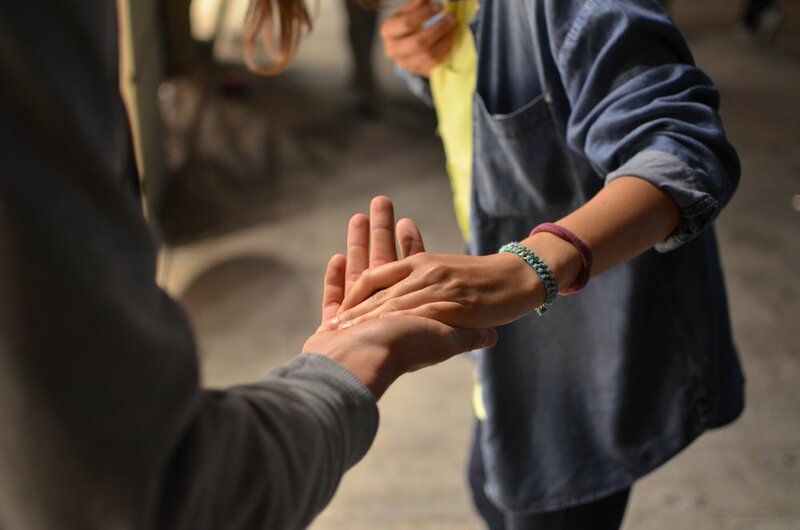 Peer-to-peer recovery support benefits both the peer mentor and peer by providing recovery support for the peer and a “way to give back” for the peer mentor. It is the goal of this program to engage current program participants in recovery support while also encouraging sustainable recovery for alumni through mentoring activities. Sustained recovery reduces recidivism rates and lowers crime rates. REACH Too will offer employment and educational readiness supports, life skills classes, relapse prevention programs, support groups and social events.